Rapid urbanization, demographic change, and the maturing digital age continue to challenge the spatial distribution of people and resources across our cities and the globe. Successful design creates places that are rooted in local culture while acting as a catalyst for socially sustainable urban transformation. 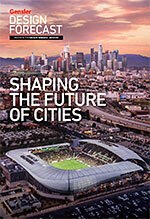 Here are six ways planners and designers will be transforming cities in the coming years. 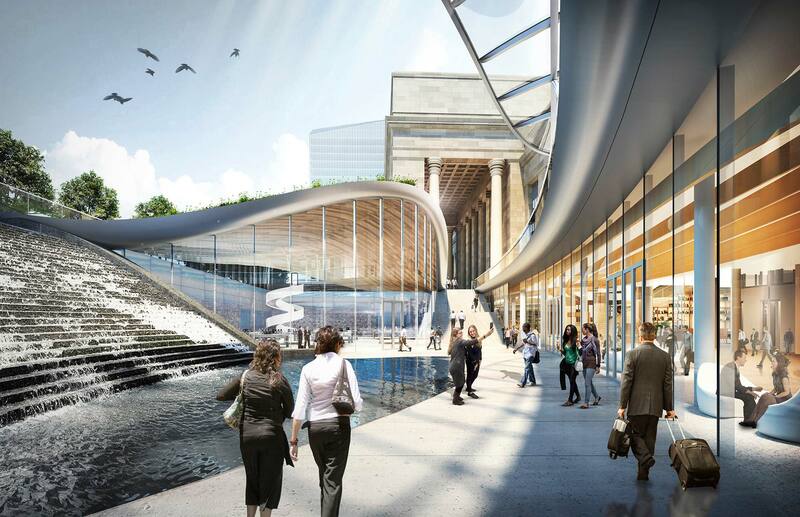 The redesign of an underground corridor creates a nexus of travel and convenience with a connection to a street-level restaurant and the addition of underground shopping and a water feature. As urban migration changes the dynamics of cities, many will face challenges in meeting the needs of their growing populations, including for housing, transportation, energy, and infrastructure. That’s causing city leaders to examine how they can redevelop existing assets for new uses and people. Whether it’s at block or district scales, a focus on providing smart, transit-rich density can unlock opportunity for new and longtime residents alike. 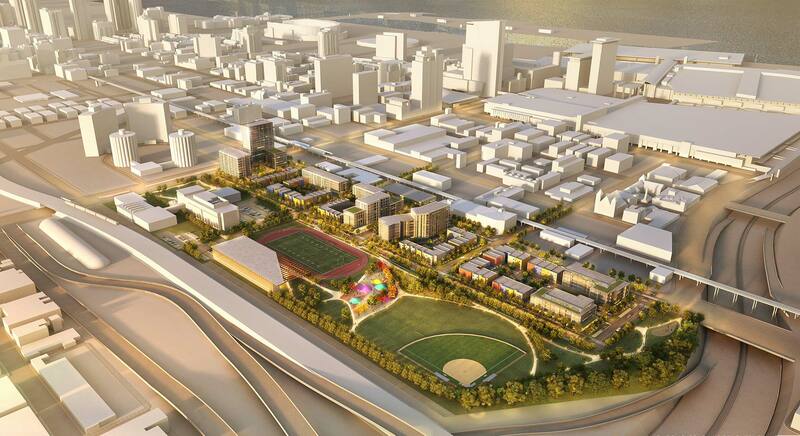 Redevelopment plans take an existing park and a proposed recreation field and merges both into a single open space. Health has become a major factor in urban and community planning, as research and public awareness about the link between them grows. As air quality, access to healthy food, and safe spaces for exercise become increasingly important to urban dwellers, cities are looking for ways to integrate these features into every environment. Design will focus on human experience, with a process guided by understanding and engagement to result in better health outcomes and increased levels of happiness. 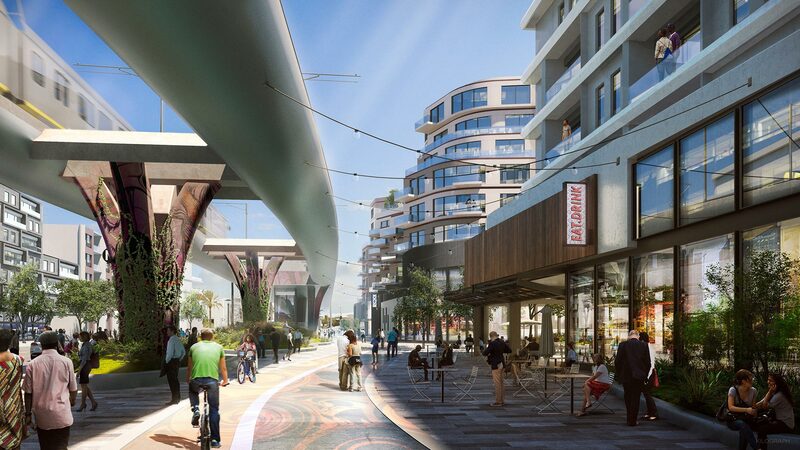 With the expansion of rail service in LA, this project explores an innovative approach to above-ground rail which elevates the passenger experience, reconnects communities, and creates the opportunity for transit-integrated development. We live our lives in motion, so for cities to really work, they must connect people with the places where they live, work, and learn. Diversifying transit options and enhancing their interface with the streetscape will be a major catalyst for that change. Railway and bus stations across the world will undergo major upgrades — updating transportation infrastructure and improving the user experience. A public-private partnership looks to turn an under-performing transit-adjacent site into a vibrant transit-oriented hub. Millennials are increasingly moving to the suburbs, and urbanizing them as a result. Companies that once chose suburban locations are considering preferences for convenient, mixed-use, walkable places. 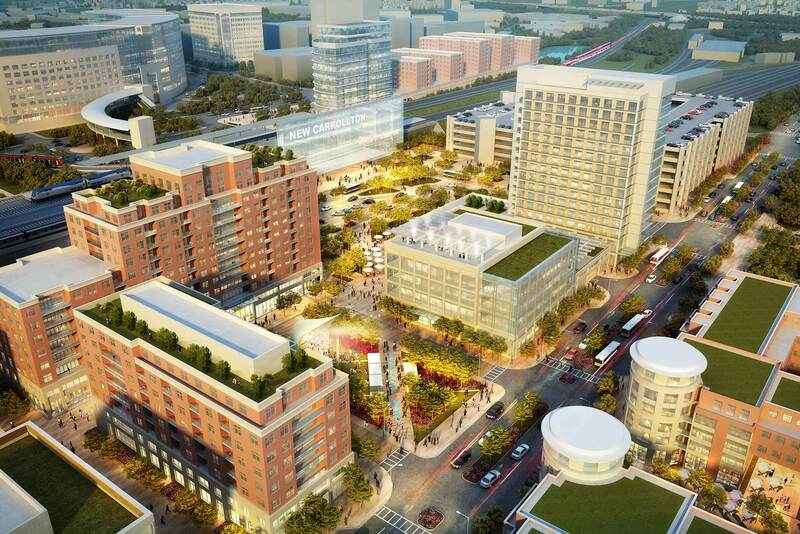 Suburban office parks are becoming satellite downtowns, integrating work with other uses to generate urban character. This project will reconnect the city of Wuhan with the Yangtze River as part of a plan to spark the revitalization of the city's two most important areas. Formerly in the realm of grassroots groups, placemaking is now being embraced by business-improvement districts, developers, and local governments. Placemaking combines built interventions and programming, and involves working with the community to tailor solutions to local needs and character. Roadways will be reclaimed for peoiple in the form of pedestrian zones, bike lanes, community spaces, outdoor cafes, and parklets. Walkability is one of the most sought-after amenities, and alternative transit options make streets pedestrian friendly, while spurring development at the human scale. 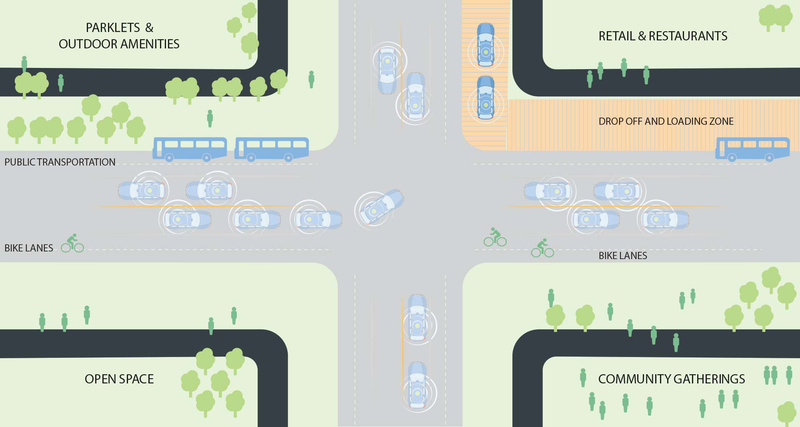 If reliance on cars diminishes — as is projected — narrowing roadways will give designers the space to create sidewalk cafes, parklets, bike lanes, larger drop-off locations, and pedestrian-focused spaces with wider sidewalks or places for the community to gather.